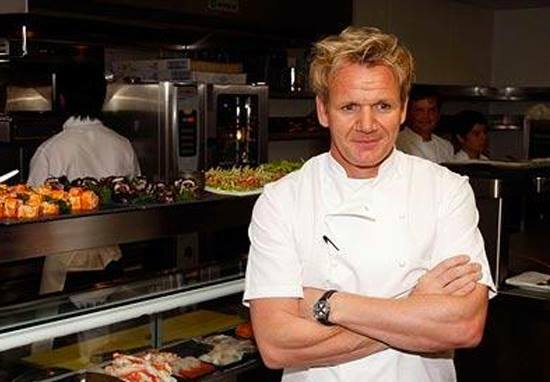 Gordon Ramsay’s blunt harshness leaves everyone wanting more. Like a victim of Stockholm Syndrome, we post photos of our food to the angry chef especially to get a cutting review that leaves a sting. The 5o-year-old chef, famous for leaving his words un-minced, usually tears down people’s attempts at cooking, often comparing them to turds or human body parts. The skin graft omelette is my fave. Out of nowhere, Ramsay gives a simple but effective compliment to Bridgett’s fiance’s skillet pork loin. What do you think of my fiance’s skillet pork loin? To which Gordon simply replied ‘Marry him’. I hope he’s not going soft in his old age.